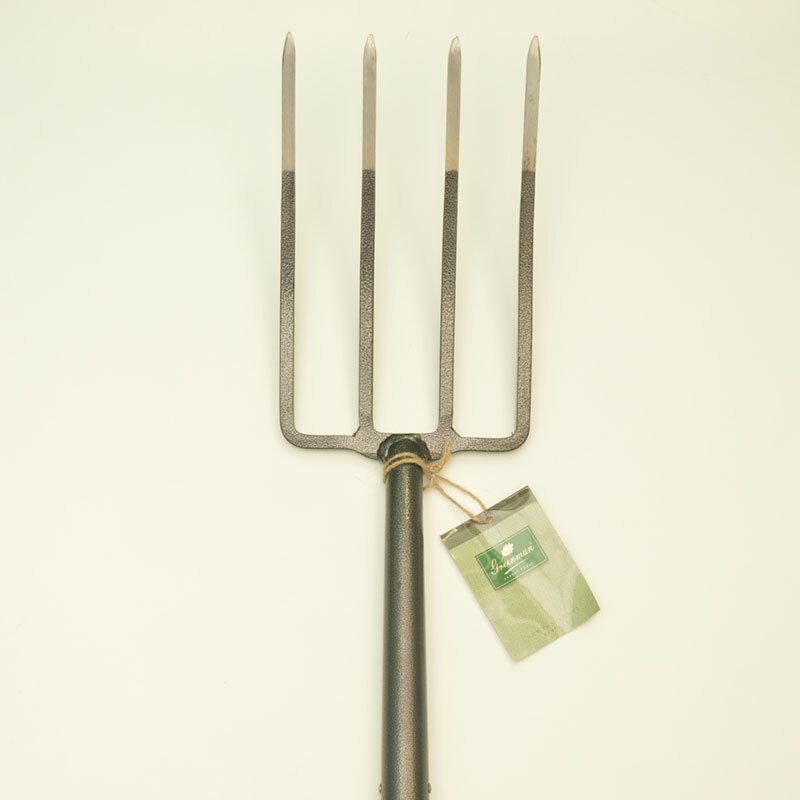 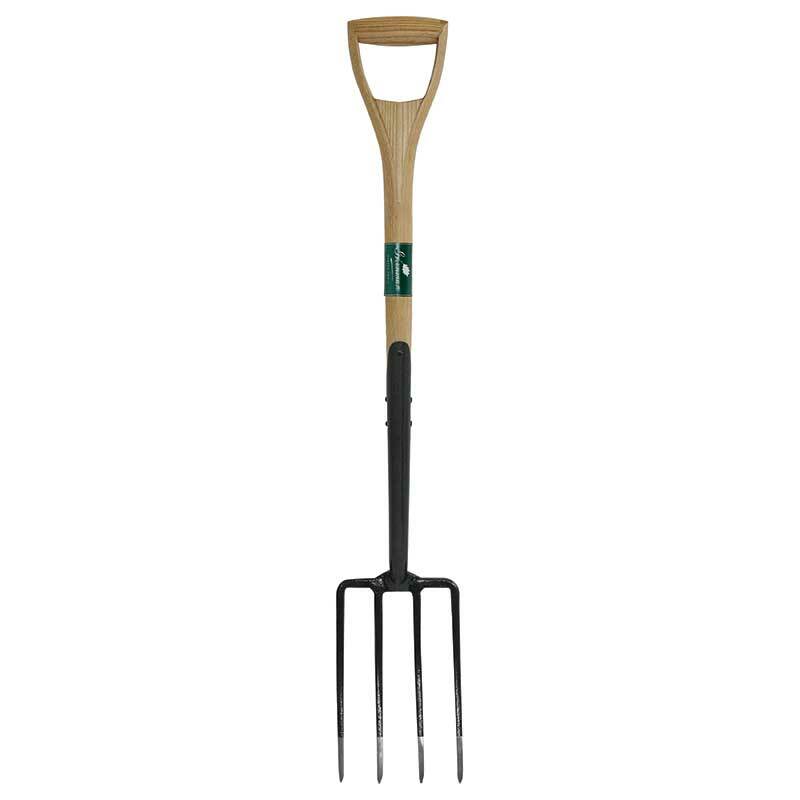 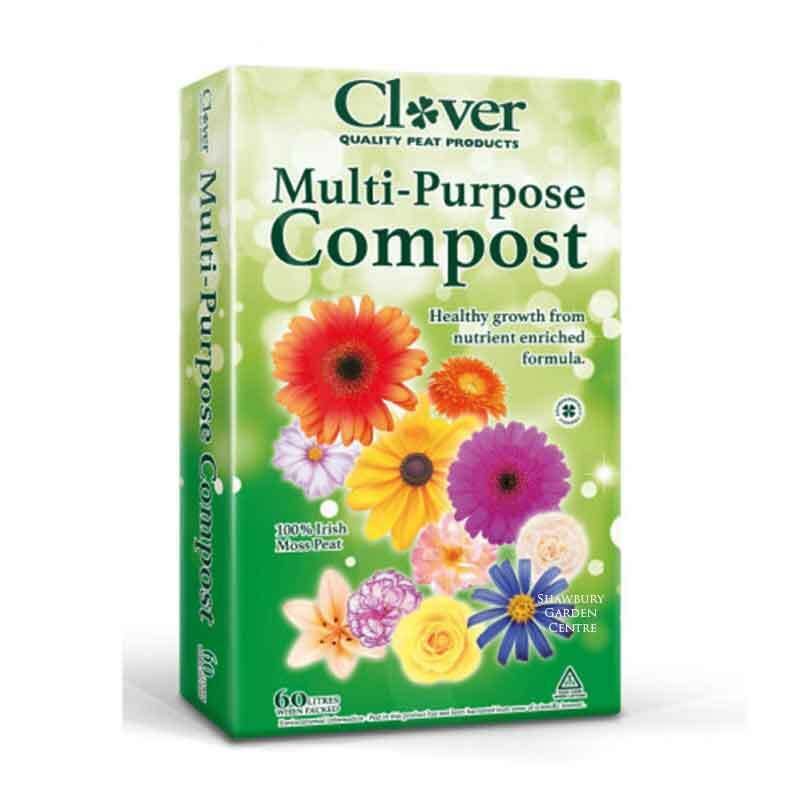 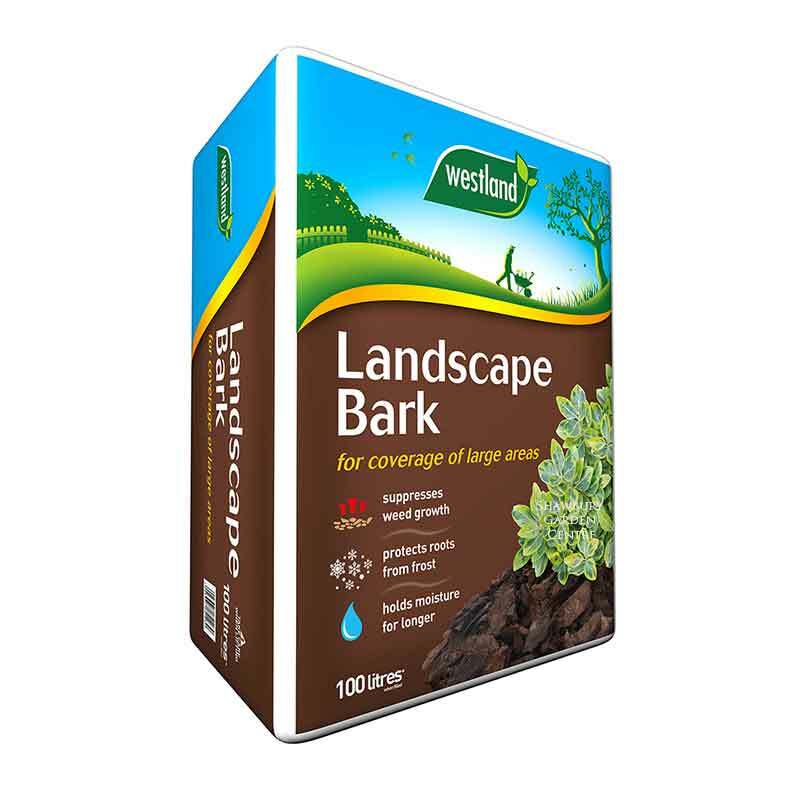 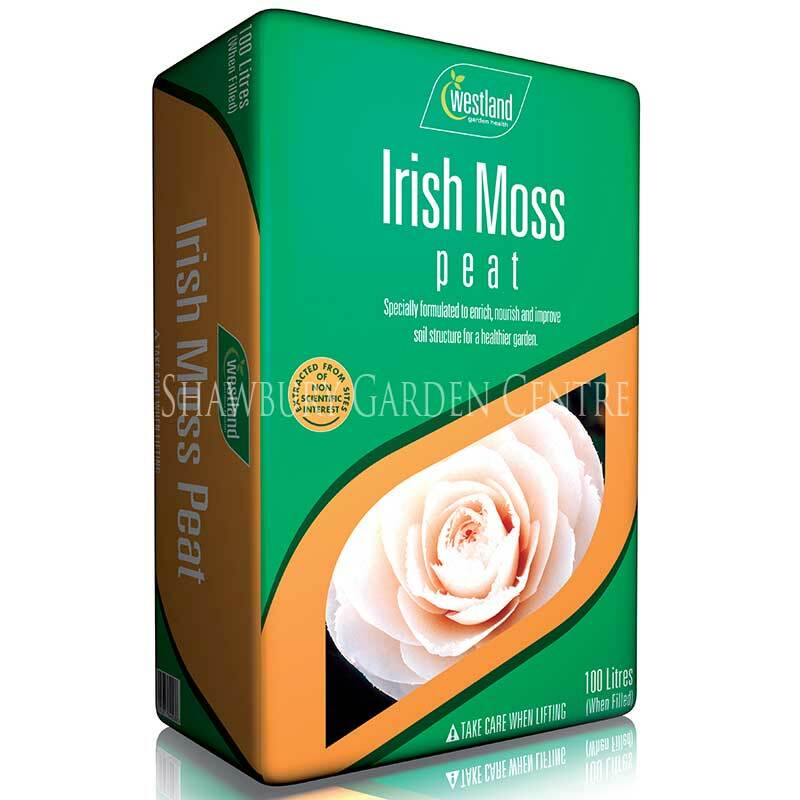 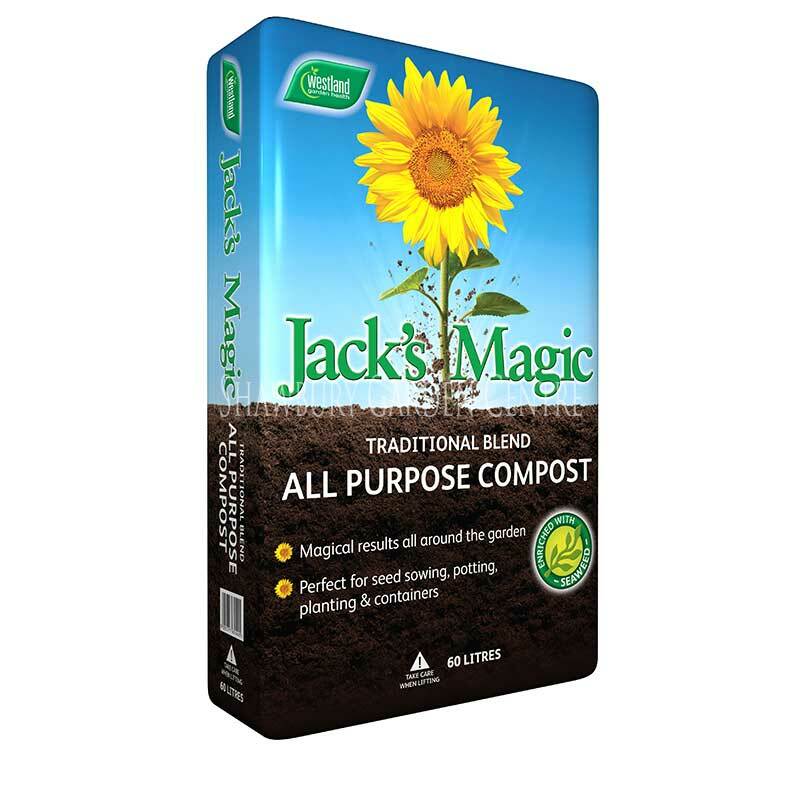 Ideal for improving soil in order to maintain healthy plants. 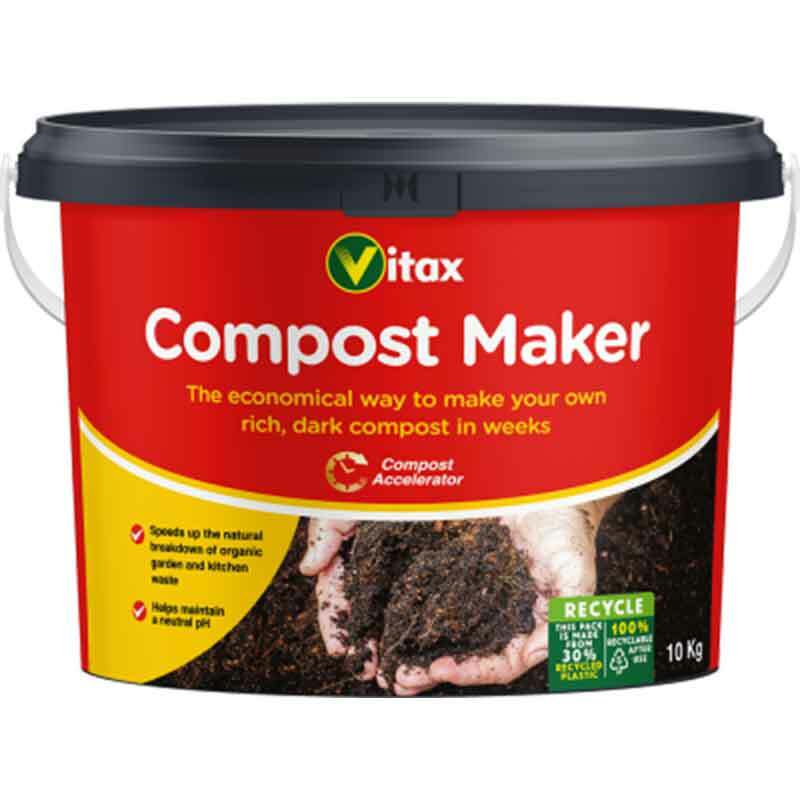 Introducing rich organic matter to your garden soil is the best way to promote and maintain healthy plants. 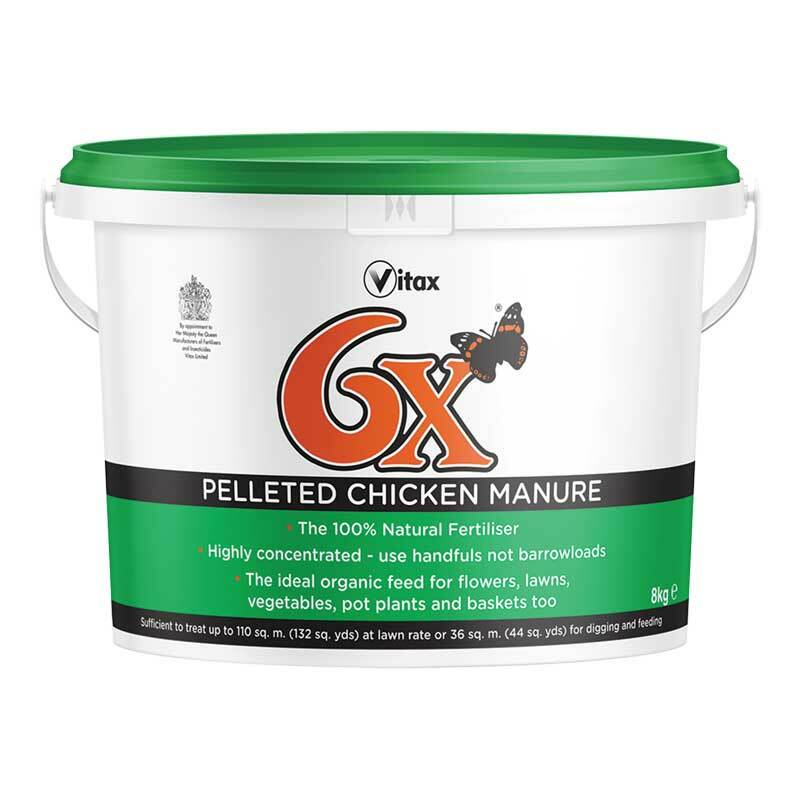 Roses, in particular, respond well to an annual addition of good quality farmyard manure. 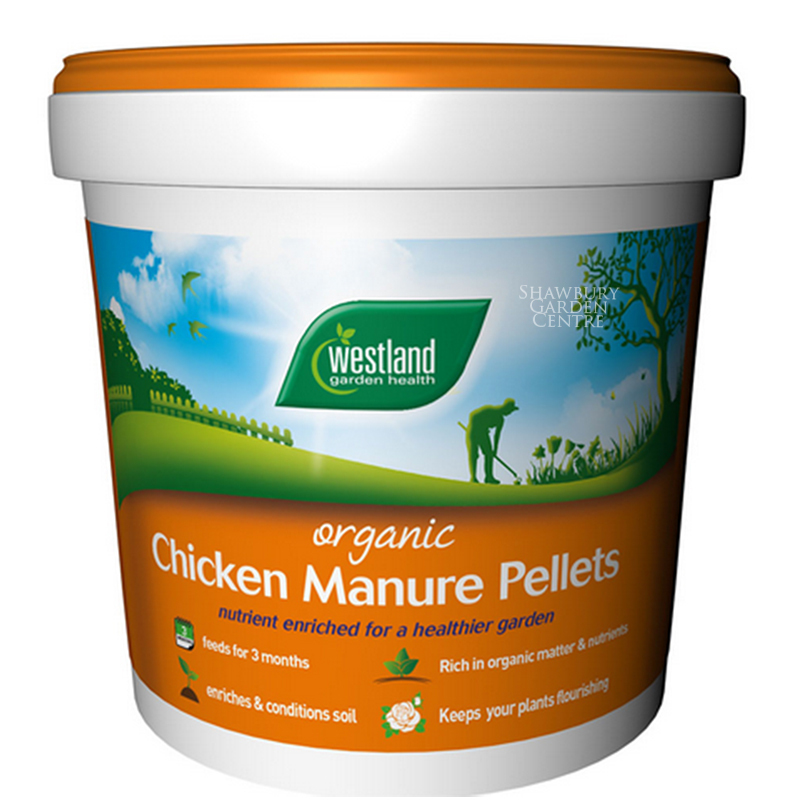 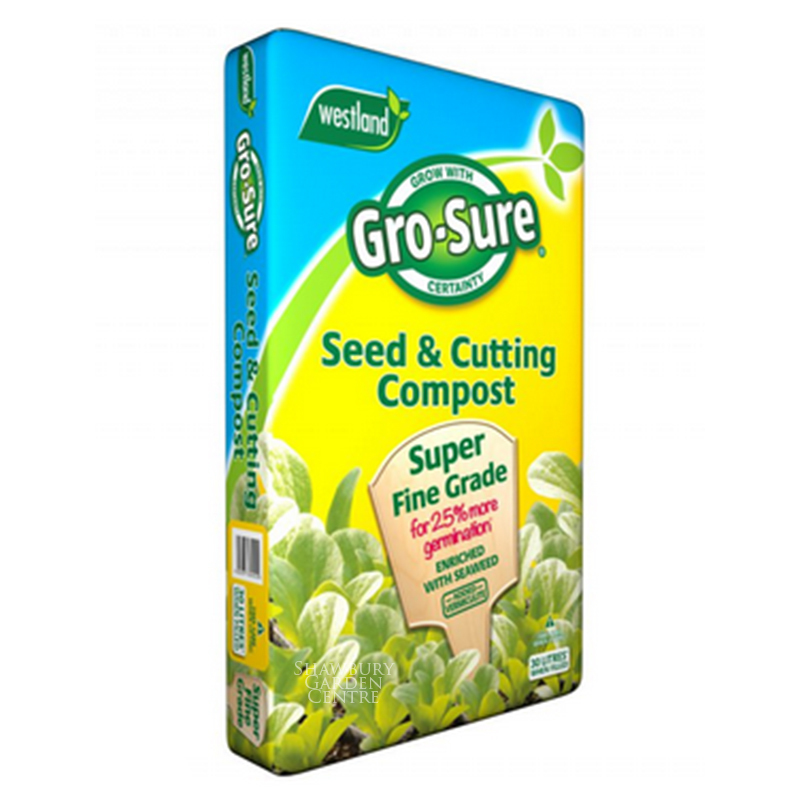 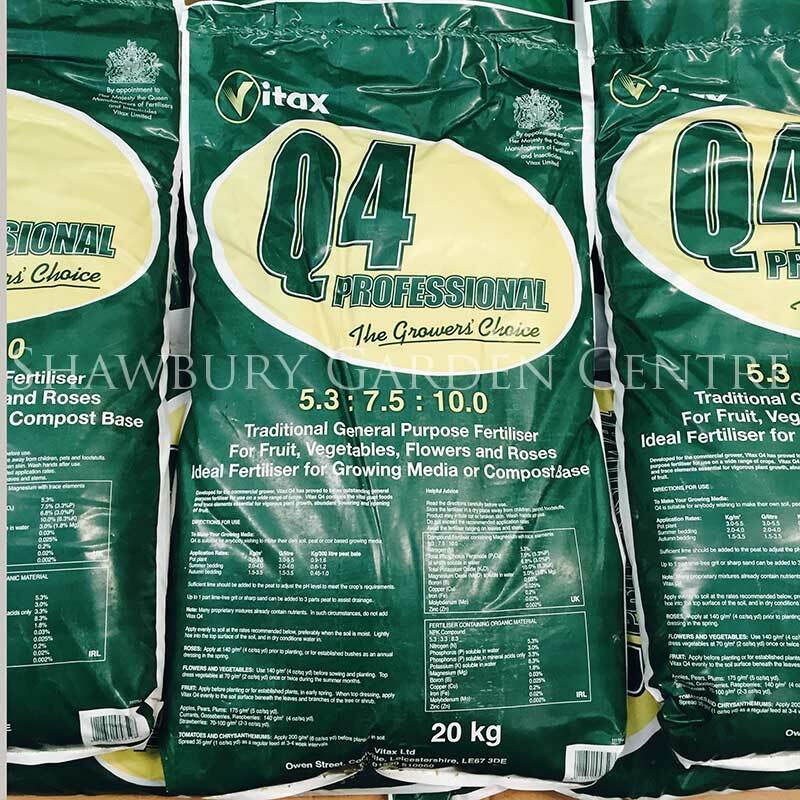 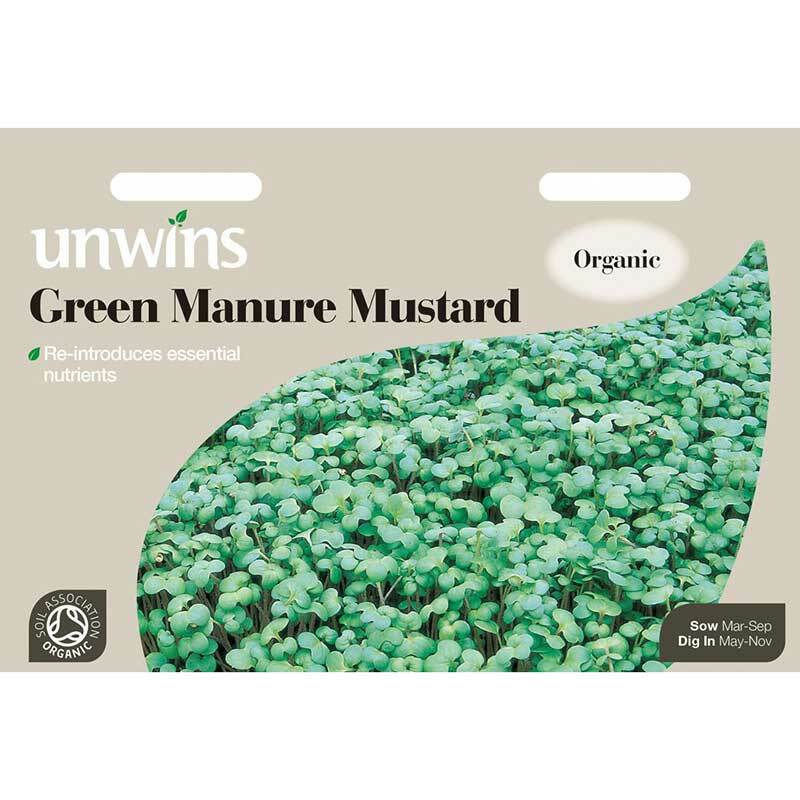 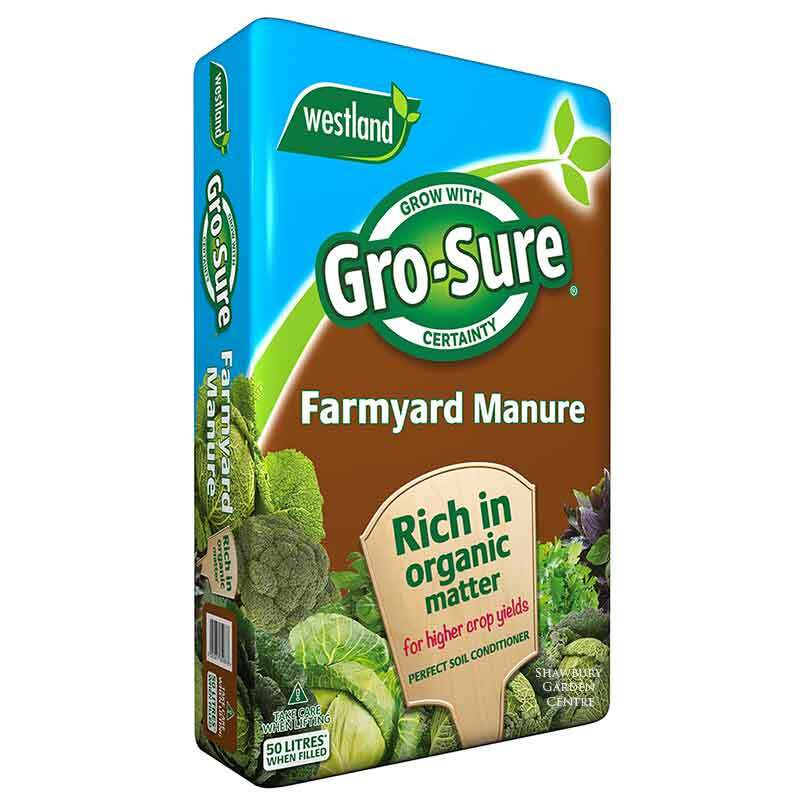 If you would like further information about Westland Gro-Sure Organic Farmyard Manure, please contact our garden centre at Shawbury just outside Shrewsbury in Shropshire, by calling 01939 251315 or emailing.